Do grammar school admission policies that prioritise poor pupils really make a difference? The TES reviewed grammar school admissions for 2018 and found that more than a third of selective schools were making admission changes to offer some priority for children from disadvantaged backgrounds. 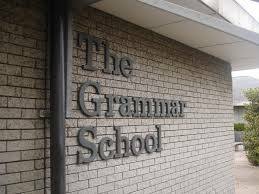 The government’s plan for new selective schools insists grammars must be more “representative of their local communities” so grammar schools are keen to appear socially responsible, but we know that they are in no way inclusive schools serving their communities. Less that 3% of pupils in grammar schools are entitled to free school meals (FSM) while local non-selective schools contain 18% of such pupils. 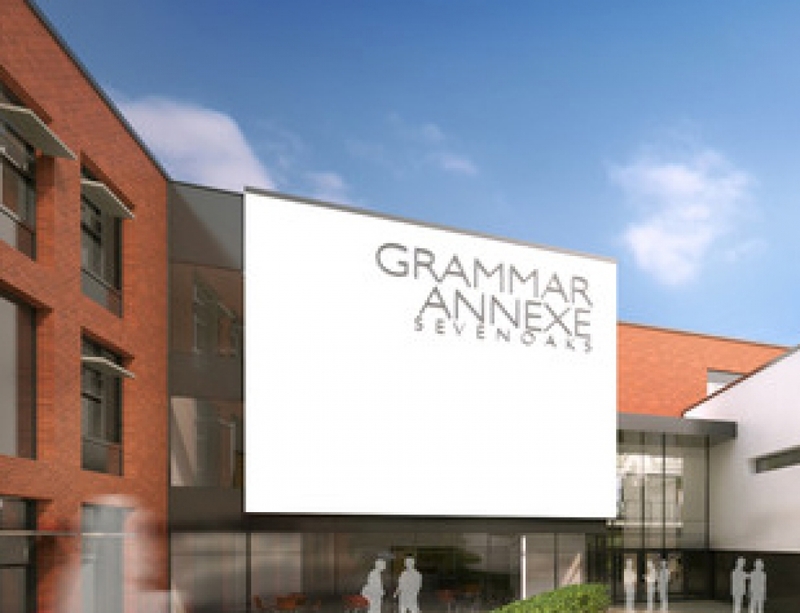 Grammar schools have a long way to go before they can be said to reflect their communities. The admission changes were reported as a good news for disadvantaged families and grammar schools were praised by many papers, but we believe these policies will have little or no impact in selective areas. Kent is the largest selective county, and around 14,000 pupils take the 11-plus each year to try to claim the 5,000 grammar school places. Of the pupils who pass Kent’s 11-plus just 3% are eligible for free school meals. 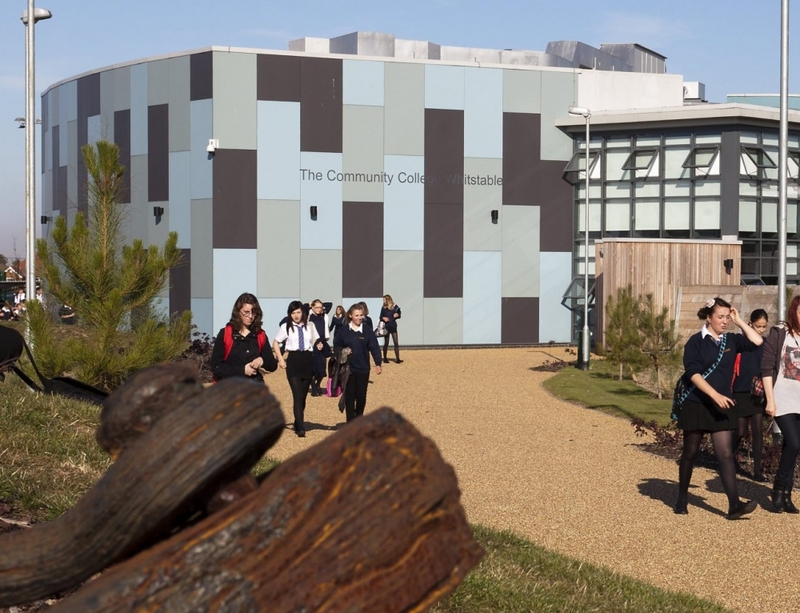 Kent County Council carefully set the number of 11-plus passes to ensure that every Kent child with a pass is likely to get a grammar school place. This effectively means that the 3% of disadvantaged children who pass Kent’s 11-plus all get grammar school places already. If we look at Kent grammar schools we see that they contain around 3% of FSM eligible pupils. So admission policies prioritising disadvantaged pupils for admission when the school is oversubscribed won’t increase the overall % of FSM in Kent grammar schools. The grammar places in Kent are not oversubscribed. The Kent Education Network reviewed admission policies and found that by 2018 there will be 18 of 32 Kent grammar schools mentioning FSM or Pupil Premium in oversubscription criteria. But none of these schools reduced scores for entry, so no more disadvanged children will be accepted as ‘grammar school standard’ than before. 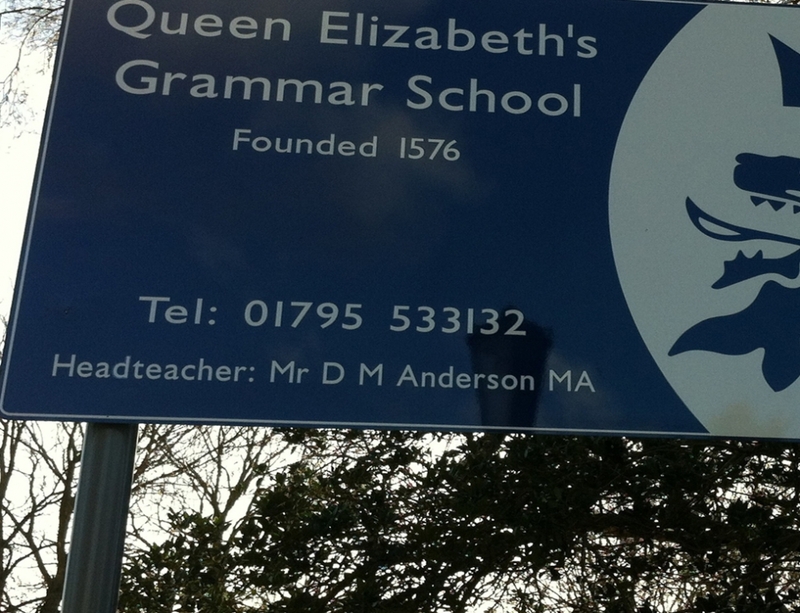 There is unlikely to be any overall increase in Kent disadvantaged children claiming places, though the group did point out that the changes may mean out of county disadvantaged pupils claim grammar school places ahead of local children. 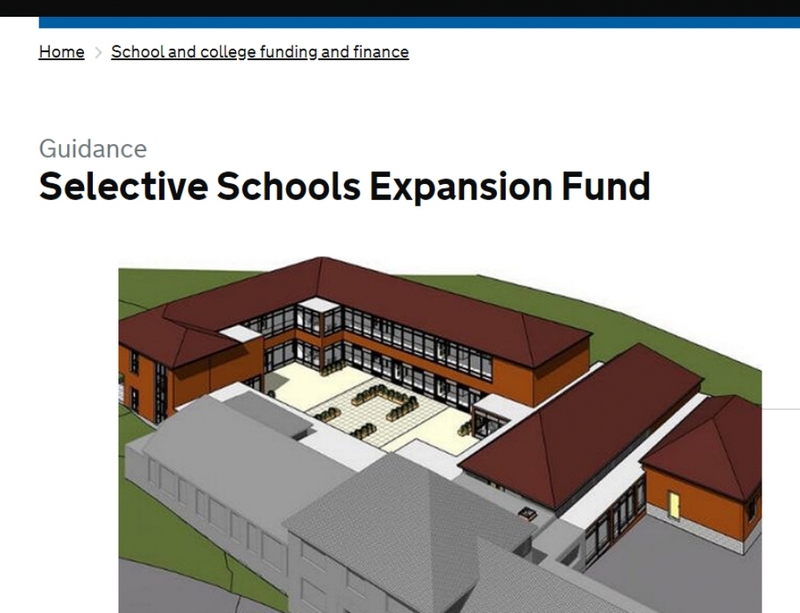 This mostly applies to the North and West Kent grammar schools, and the group suggested 100-150 extra places for disadvantaged pupils may be added if FSM children travel from outside Kent. Clearly with 5000 selective places in the county this is not making a significant difference, and is likely to lead to an increase of no more than 1% of FSM grammar pupils. Kent disadvantaged children will continue to fail a test and be denied access to their local schools, and Kent’s secondary schools will remain socially segregated. Buckinghamshire group Local Equal Excellent also reviewed admission policies in their county’s schools. They found that 3 of 13 grammar schools had changed 2018 admission criteria to make extra places available to children receiving FSM. The three schools all allocated up to two additional places for children eligible for FSM who scored between 110-120 in the 11-plus (the usual pass mark in Bucks is 121). Putting this in perspective, there are over 2,100 grammar schools places available in Bucks, so these extra places represent just 0.3% of the total selective places. The group reviewed the scores for FSM pupils using data obtained from on FOI request, and this showed that of the 376 FSM eligible pupils who took the test in 2014 just 17 (4.5%) passed the 11-plus. The data showed that if all the Bucks grammar schools had adopted the lower pass mark for FSM pupils then it would mean a total of 28 FSM pupils could have claimed grammar school places. But as only three grammar schools have together made six extra potential places available to FSM children, even if all these places all get filled, the pass rate for FSM children would still be just 6% compared to the overall pass rate of 33%. Which just goes to show what a futile exercise this is, barely making a dent in the systemic unfairness of selection. The group also pointed out that the three schools who have added in this new FSM concession are in areas with very few FSM children. They claim it is highly unlikely the schools will fill the places given that in 2014, only 11 FSM children across the whole county scored between 110 and 120, and most of these are likely to have lived some distance from these grammar schools. 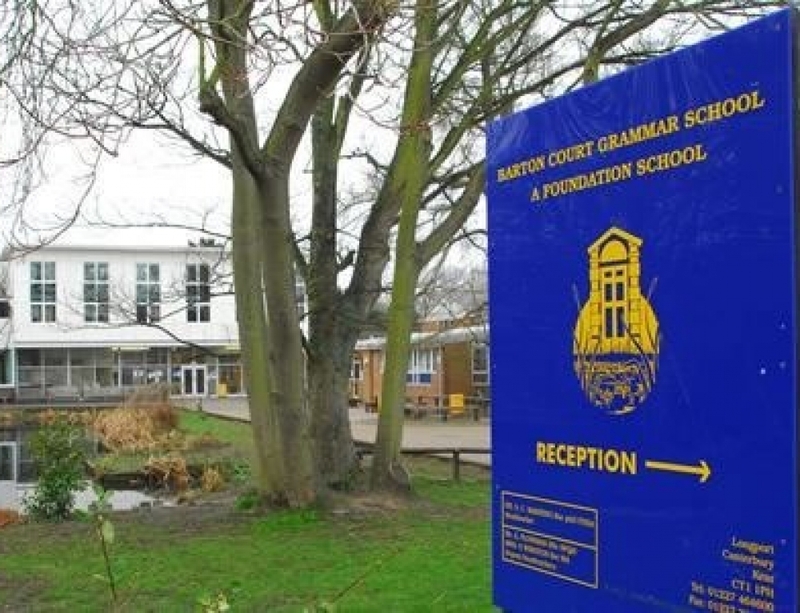 Bucks grammar schools are clearly only making a token effort to increase the numbers of FSM pupils, which will have virtually no overall impact on the social profile of the county’s grammar schools. Changing admission policies to mention disadvantaged pupils seems mostly effective at winning positive PR for grammar schools, it doesn’t work to increase the number of disadvantaged pupils in selective schools. It is clear that few disadvantaged children achieve scores high enough to pass the 11-plus test, and changing admission policies won’t fix this. The problem is not admission to the schools, the problem is unfair tests that deny local school places to children from poor families. While grammar schools operate selection tests that favour advantaged children, they will continue to be schools that benefit advantaged children.